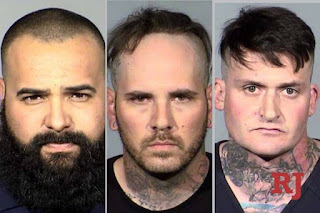 A biker gang shooting unfolded inside of the El Cortez Hotel and Casino in Vegas last weekend. 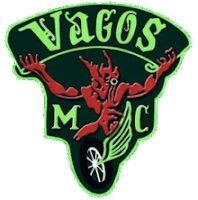 A fight broke out between two biker gangs: the Vago and the Sons of Hell, which is a support club of the Hells Angels. 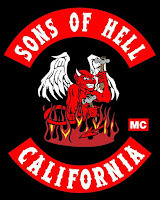 Three Sons of Hell members were arrested, Matthew Norris, Travis Callahan, and Roberto Romero. The police report says Callahan pulled out a gun and shot one Vagos member in the chest at close range. He then fired several more shots, hitting one man in the leg, another in the chin and a fourth man in the arm before running away. Each faces four counts of conspiracy to commit murder and four counts of attempted murder with a deadly weapon.